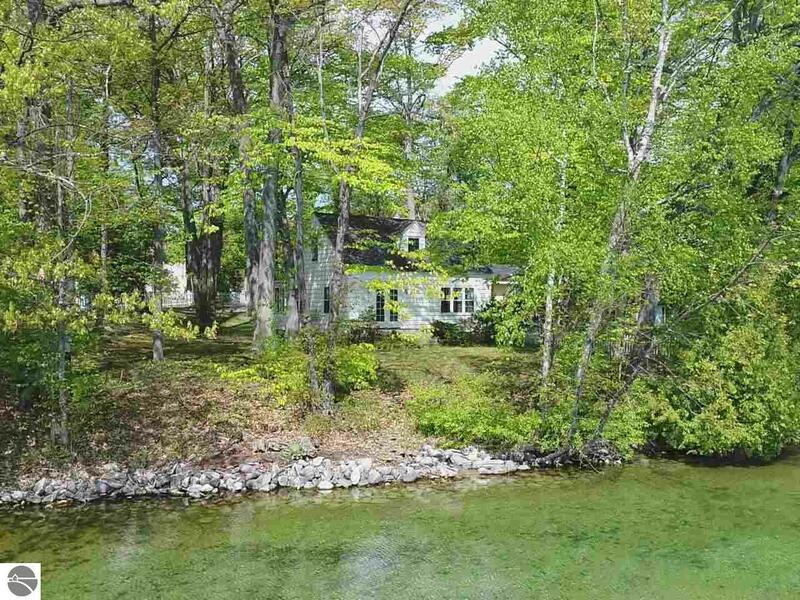 Charming Classic Elk Lake Cottage - on 141 feet of prime Elk Lake private frontage. This delightful cottage is the perfect Up North get away with delightful original cottage features. Cozy yet spacious enough to be a crowd up for the weekend. On the chain of lakes for great water activities on Elk, Torch & Skegemog. Plenty of room to expand the existing cottage. Hooked up to City Sewer!! Waterfront Details: Priv Frontage (Wtr Side), Inland Lake, All Sports, Water View, Sandy Bottom, Public Lake, Stony Bottom, Yes, 141 Ft.